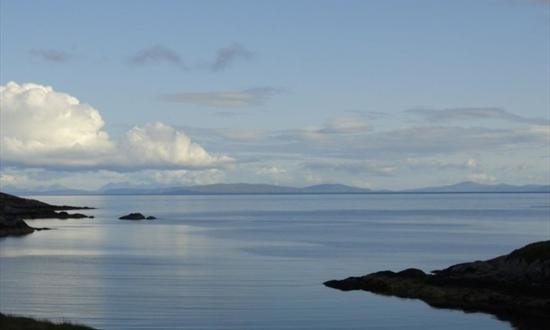 Welcome to Dunvegan View B&B, situated in Cluer on the eastern coast of the Isle of Harris. 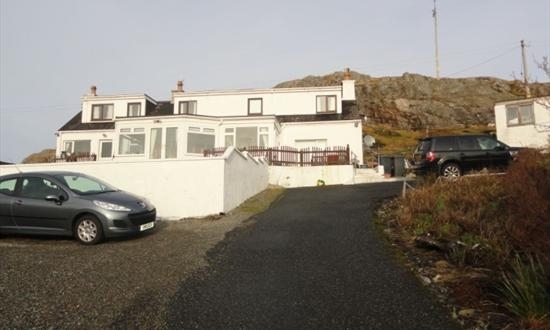 The house is only 10 minutes drive from the main centre of Harris and ferry port of Tarbert. 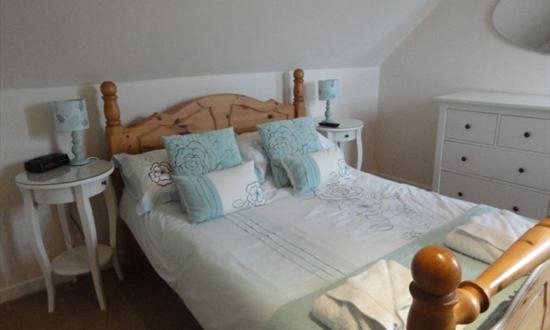 We have 1 Double room and 1 Twin bedded room. 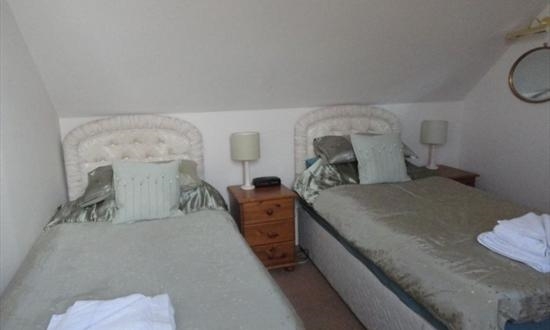 The rooms are double-glazed and centrally heated to assure you of a comfortable and warm stay.